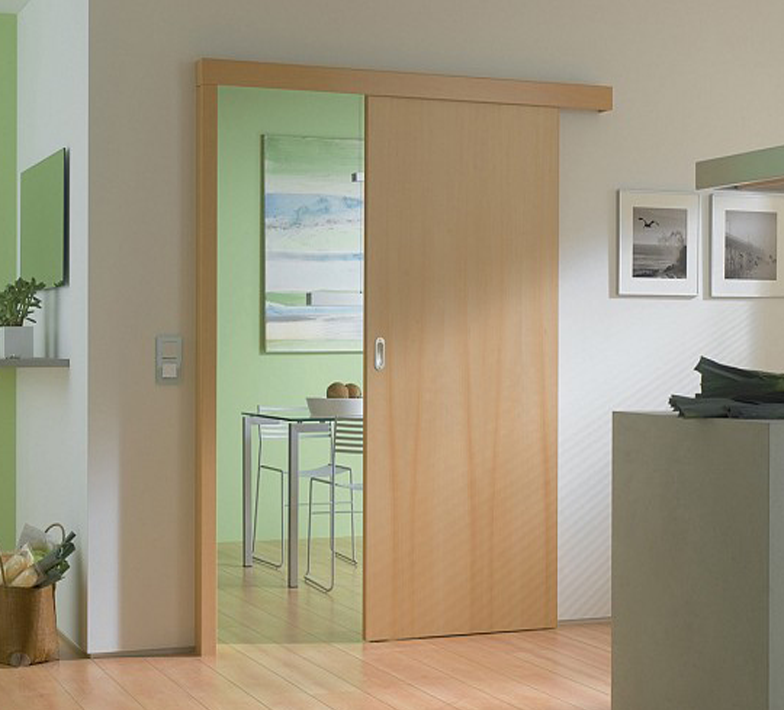 The Sliding Doors extent is intended to give the most extreme adaptability to fabricators and customers alike. In light of a scope of segments, it offers full adaptability offering from single sliding to various sliding openers, cut on or incorporated segments for fly screen and a scope of area sizes covering little and expansive openings. 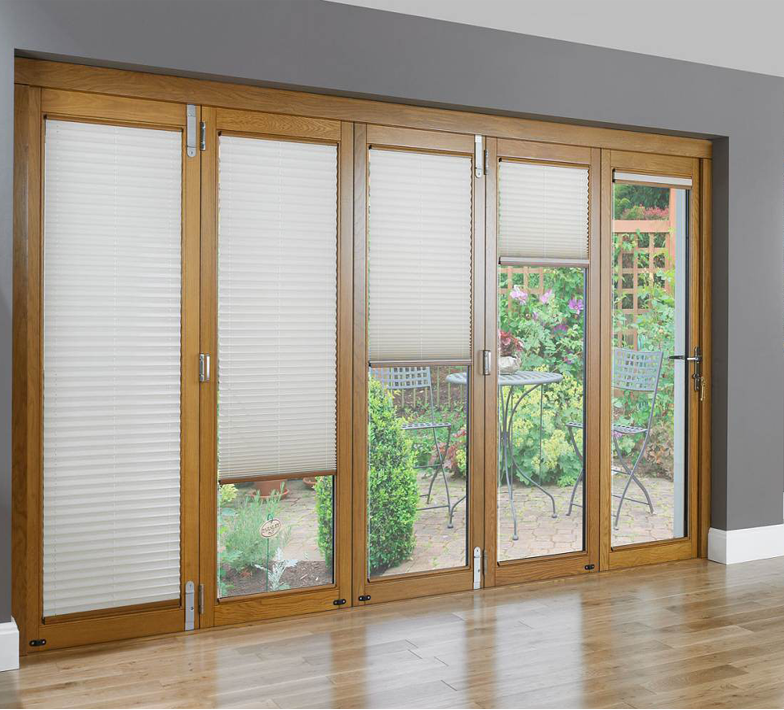 You have the choice of a low limit making the move from outside to inside simpler without the need to venture over the door jamb. It gives the perfect scope of items to suit any window substitution program or building sort in the quickly developing development industry.